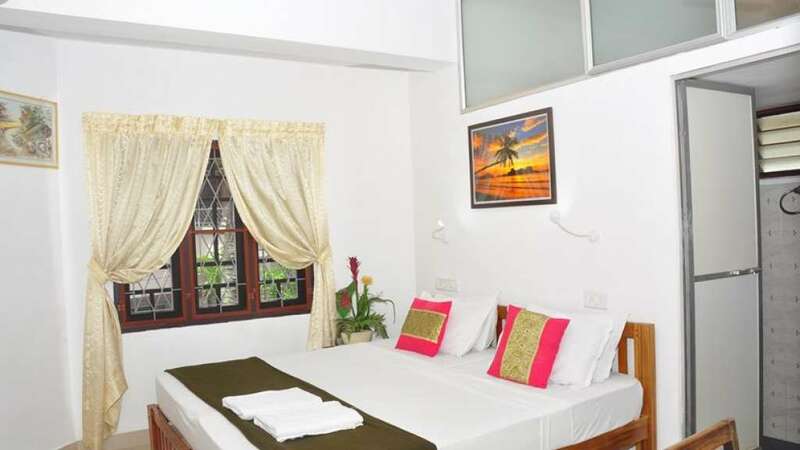 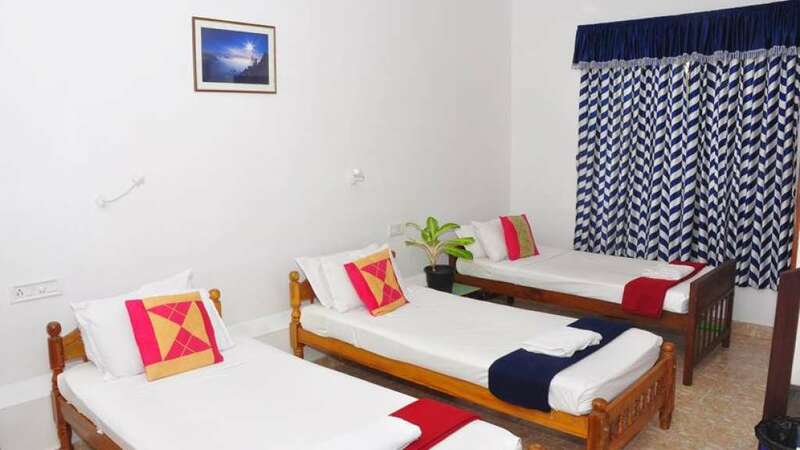 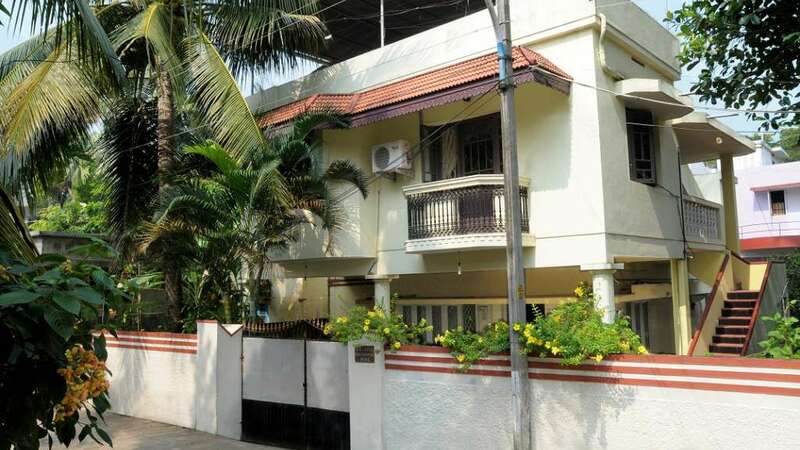 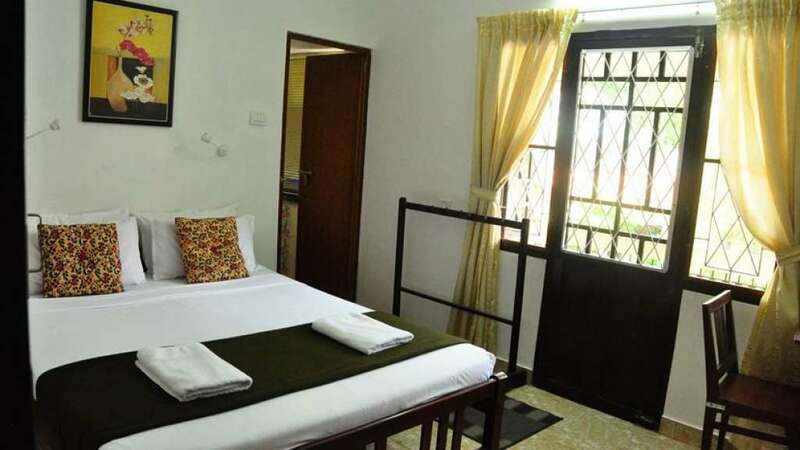 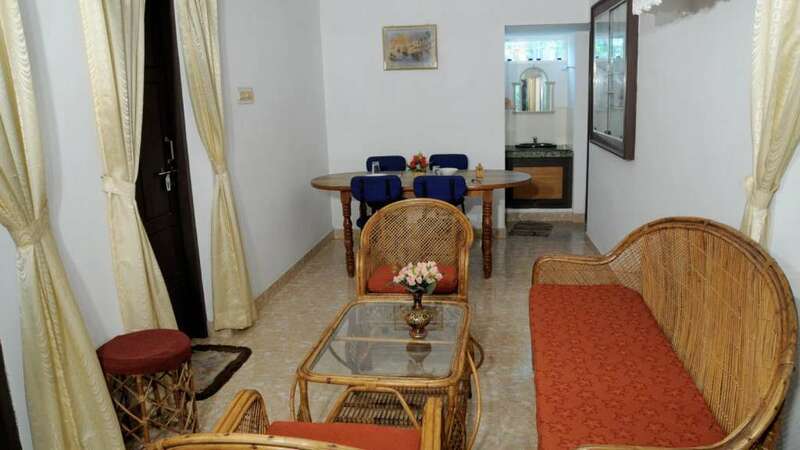 Come, stay at Lazar Residency Home Stay and feel at home in fort Cochin. 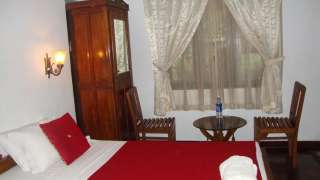 We offer a home-like ambiance for visitors to this historic town. It is close to all the must-visit spots. 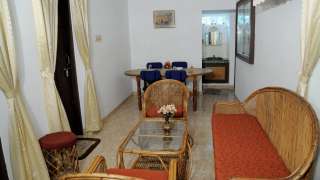 The friendly hosts will make your stay enjoyable; the budget-friendly rates ensure you get value for your money. 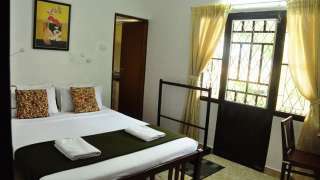 A stay at Lazar Residency will add to the charm of the once-in-a-lifetime experience of exploring Fort Cochin.